Insurance companies want to see you heal, but they typically don’t want to pay for that healing. We are told that obtaining insurance is a safety net, a security blanket of sorts, and these companies exist to protect us. However, if you have been injured in a car accident, it is important to understand that insurance companies are a business, and want to protect their assets at the end of the day. Insurers often use several tactics to protect themselves from paying claims which also helps them to detect fraud. 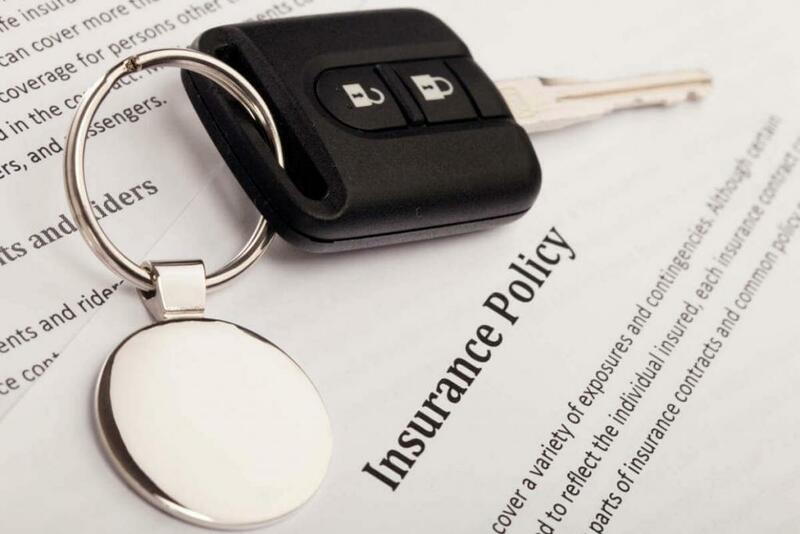 Here are the top three tactics we see insurance companies use to avoid paying auto accident claims, so you are fully informed of how this can be used against you. The goal or purpose of this kind of request is generally to see if you will make some sort of contradiction from what was previously said on accident reports. It is unfortunate, but many people fall for this tactic and say things that contradict what they’ve said earlier, even if it’s by mistake, which often leads to a dismissed case. 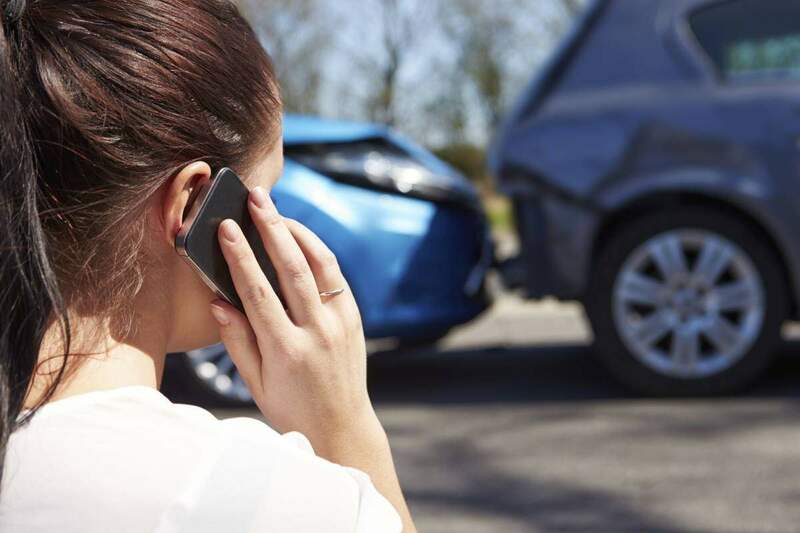 An accident victim should avoid making any statements to the insurance company without speaking to an experienced St. Louis auto accident lawyer first. The most popular action insurance companies take, is to take no action at all. Meaning, they will drag out a decision or settlement to see if you “come around” and decide to settle first. Some companies have been known for postponing or delaying cases for years, making victims wait until they cannot afford to wait any longer. This hurts the victim twice. First, waiting for compensation. Second, settling for less money. To avoid this, speak with a St. Louis car accident attorney. They can help push the insurer to move faster on your claim. Most people don’t spend a lot of time getting to know their insurance coverage. By nature, it’s a lot of paperwork to roll through, and most of us tend to just know the basics like premiums, deductibles, and a few of the coverage features. Insurance companies know this, and in speaking with you will often “leave out” coverage that you have but might not be aware of. With the help of an experienced attorney, go through your policy before taking their word for it. For example, they may not alert you that you have uninsured motorist coverage when you actually do. Regardless of whether you think you have a case or not, it never hurts to have a quick conversation with our experienced legal team to ensure your rights are protected. Give us a call 24/7 at (314) 361-4242 or contact us online using the link below.